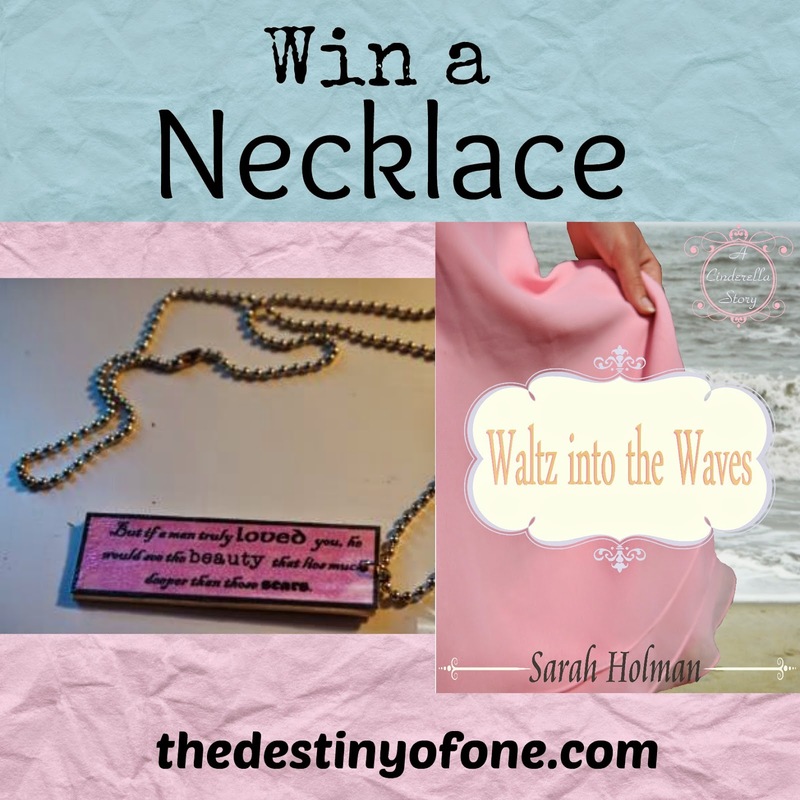 Win a piece of jewelry with a quote from Waltz into the Waves! I loved this short story soo much!! My favorite is probably Beauty and the Beast.